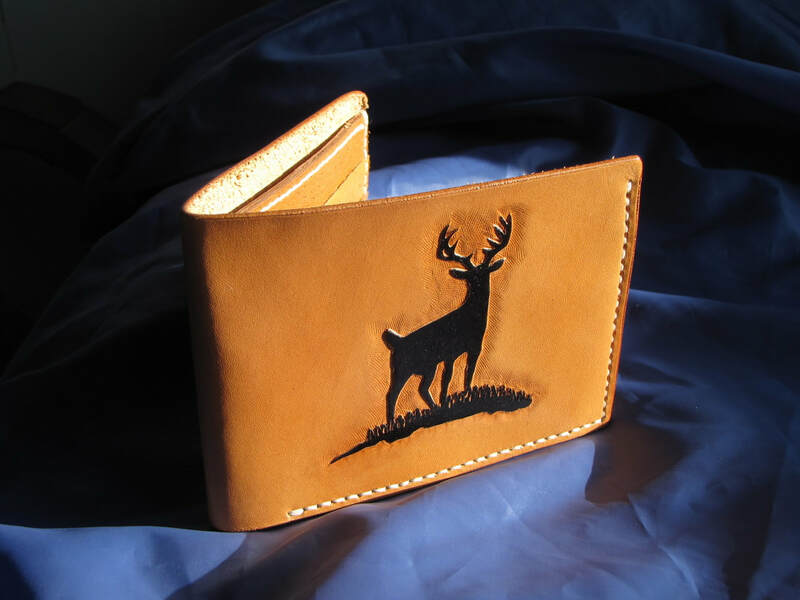 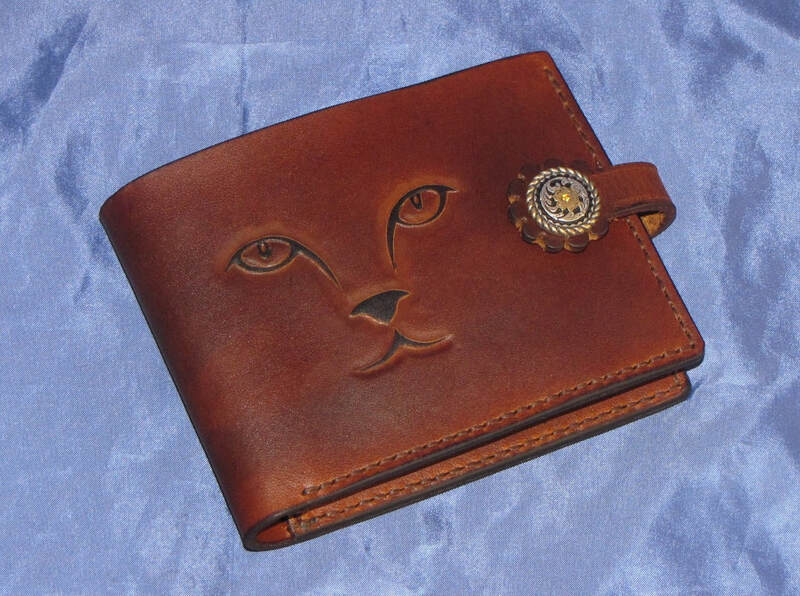 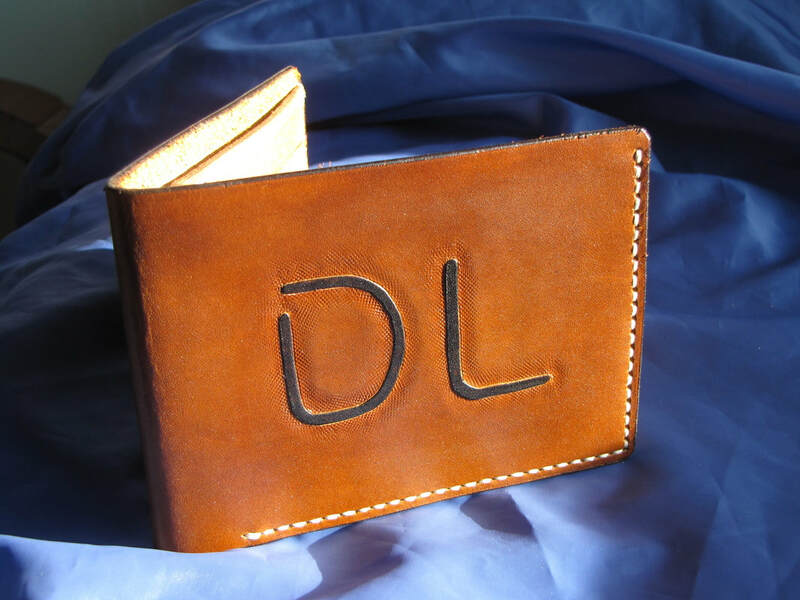 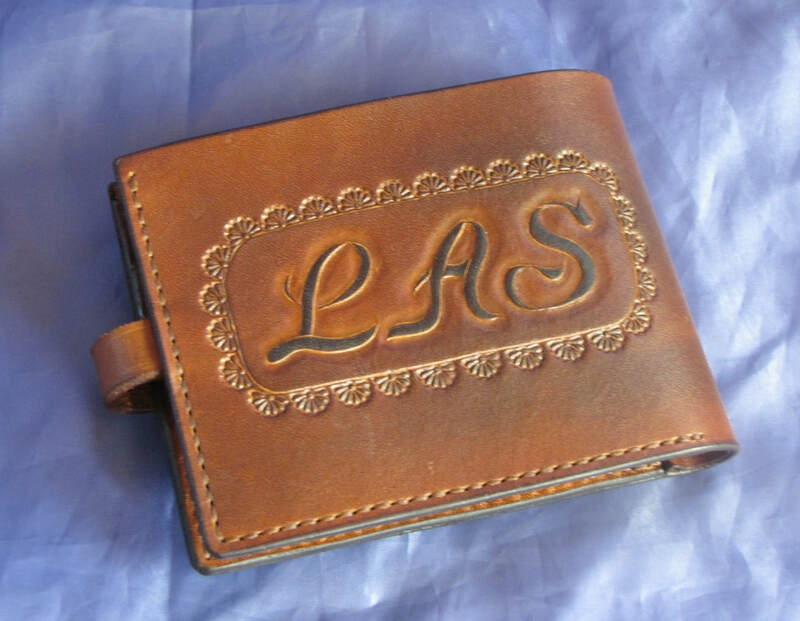 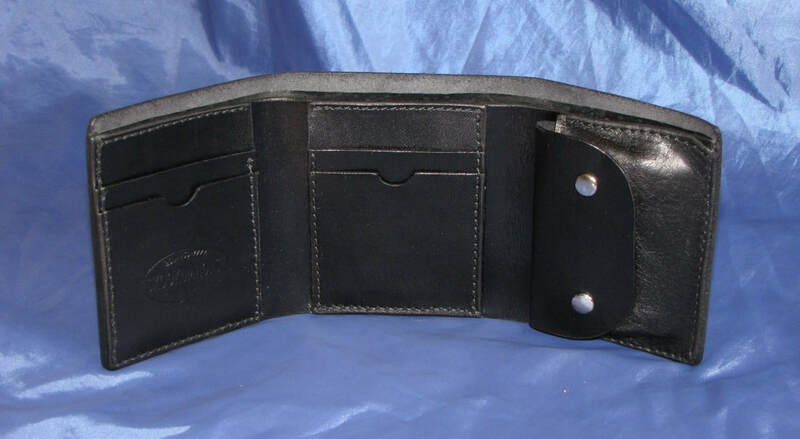 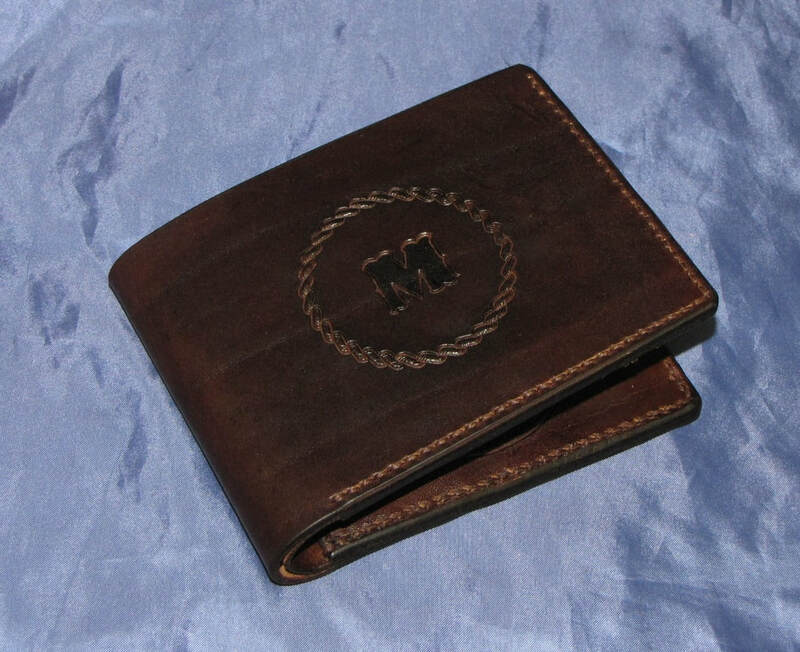 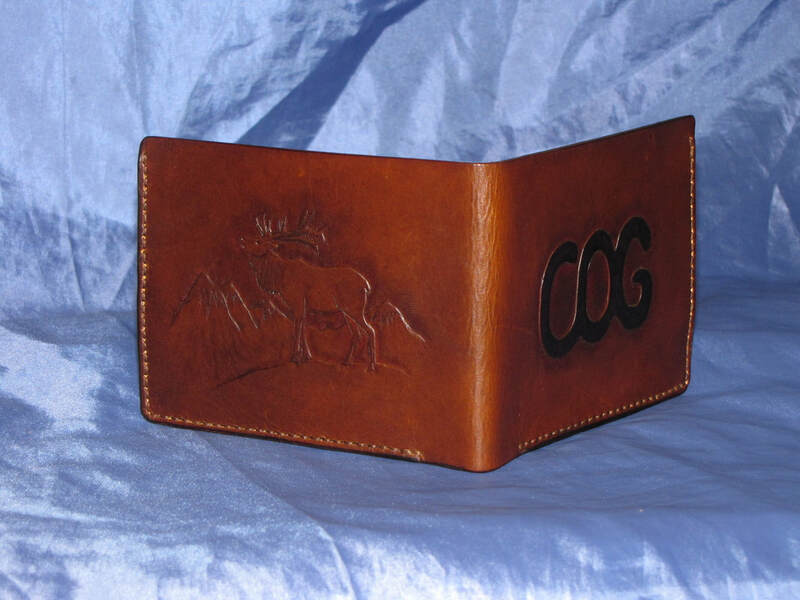 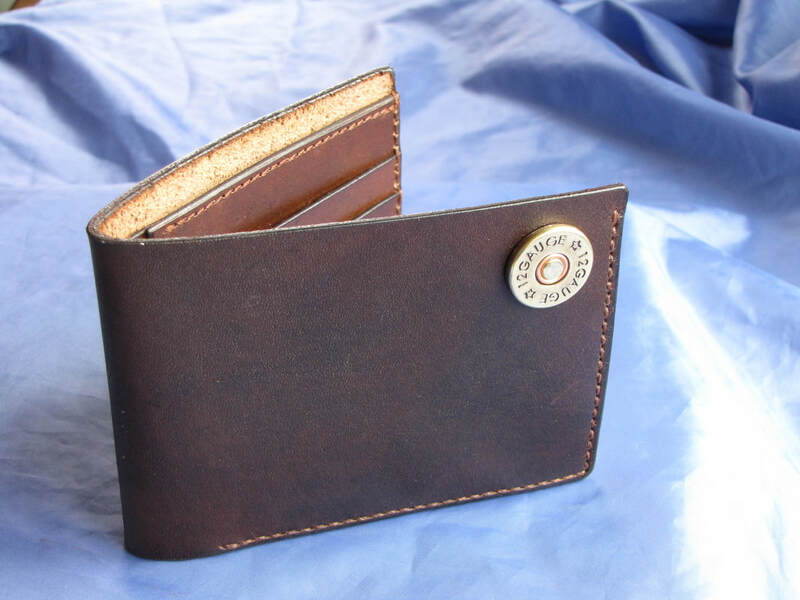 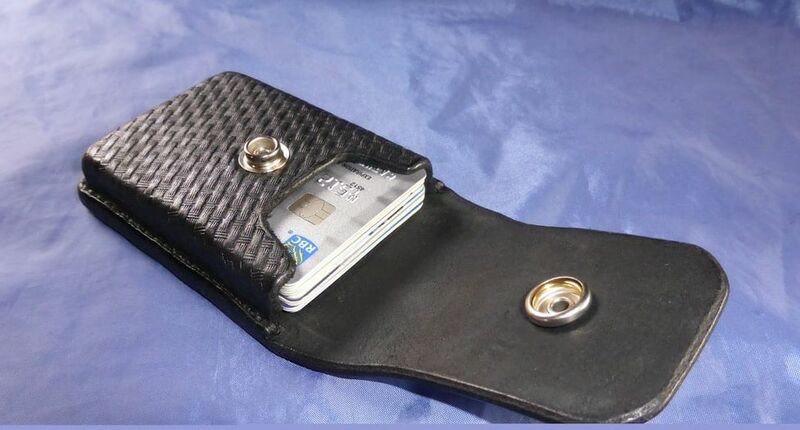 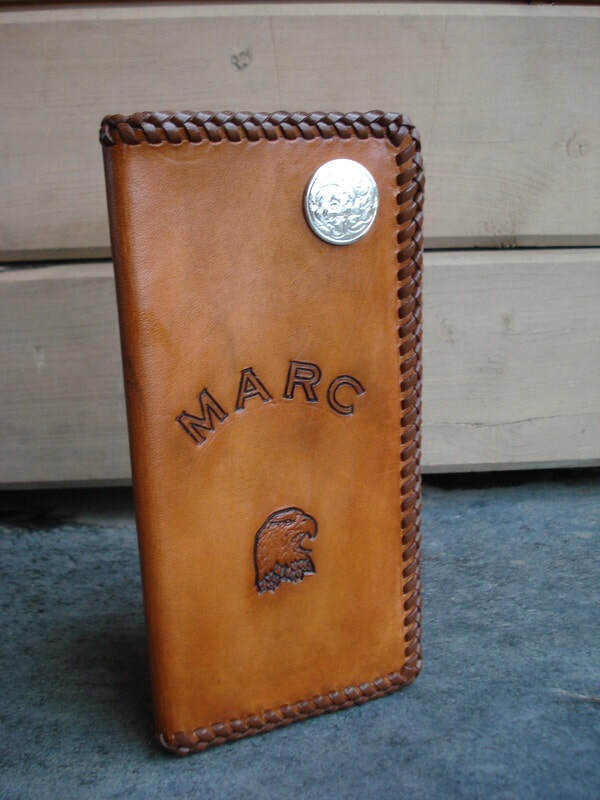 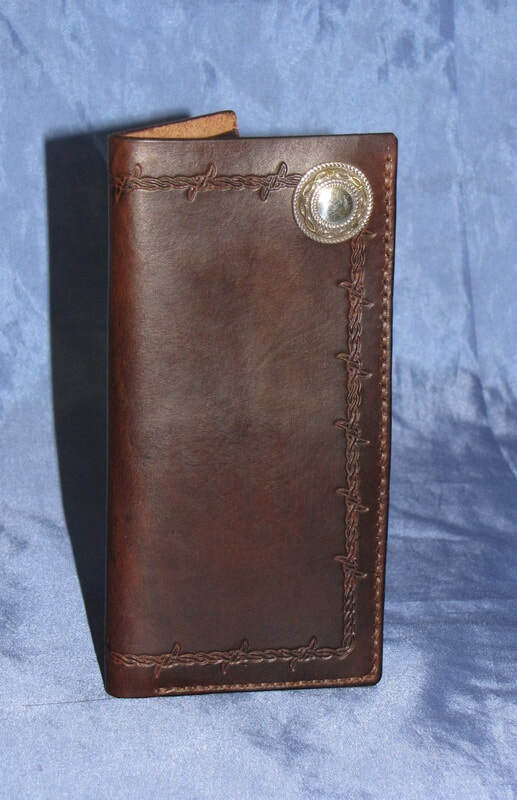 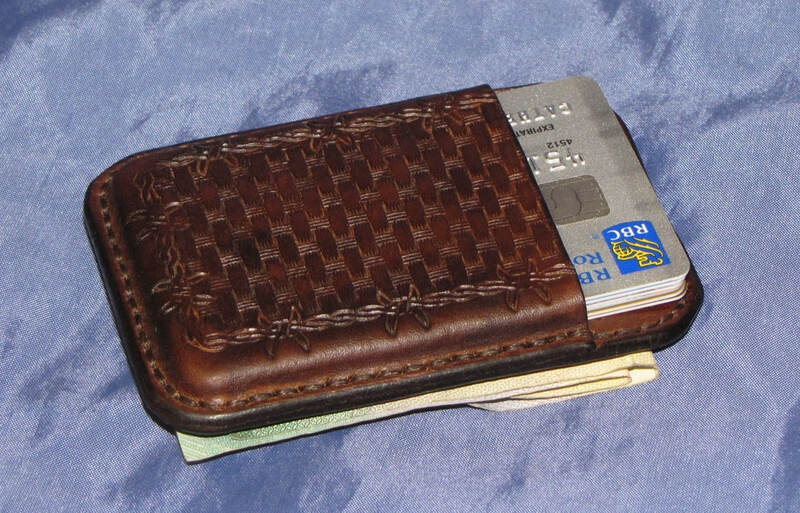 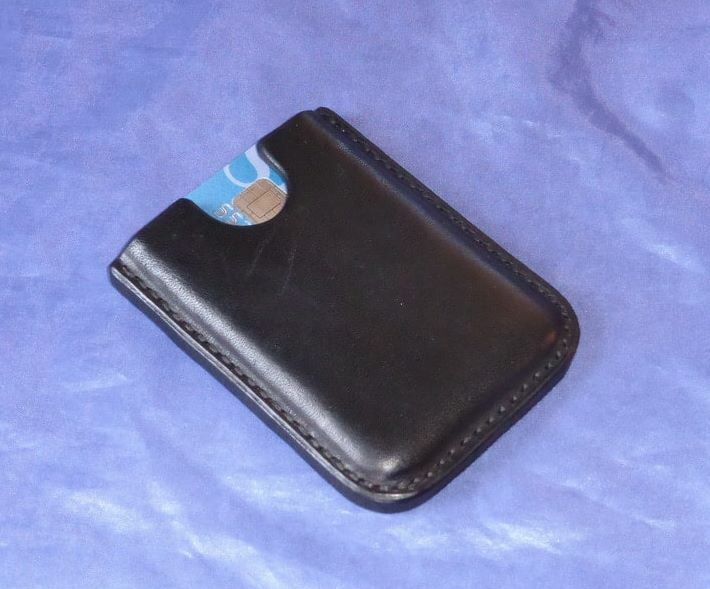 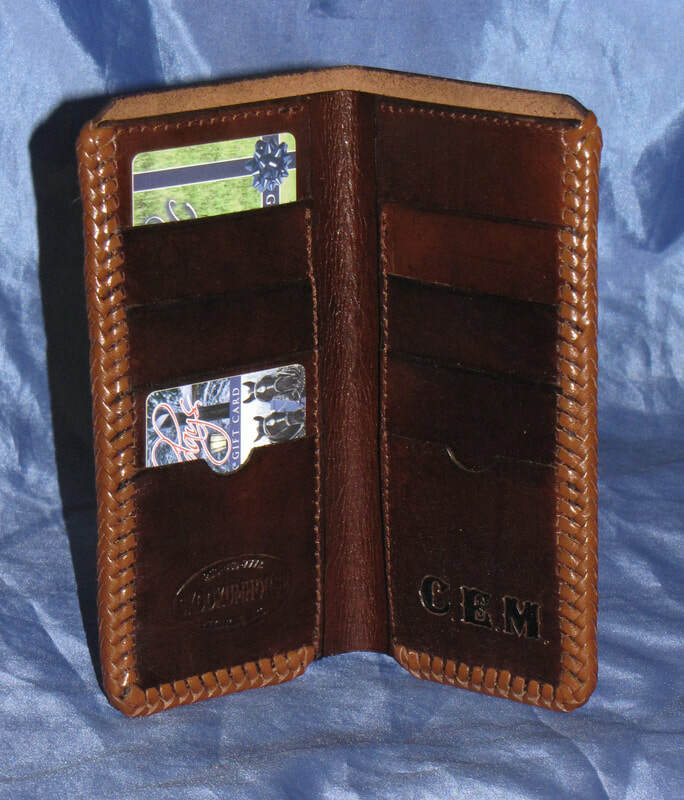 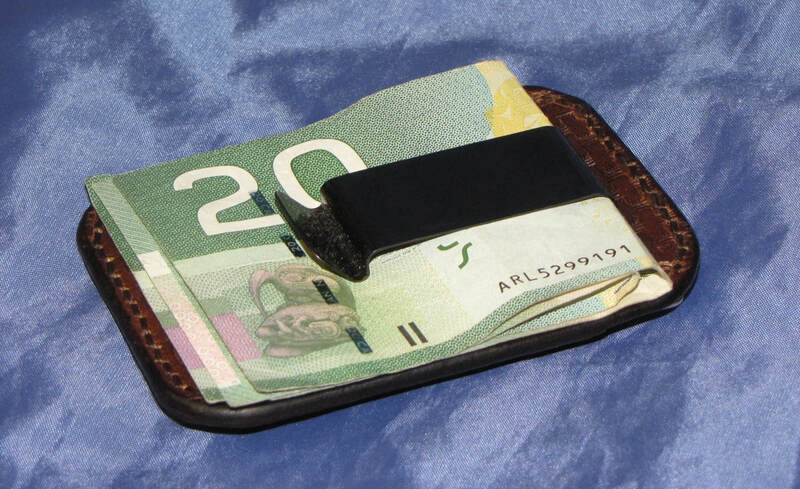 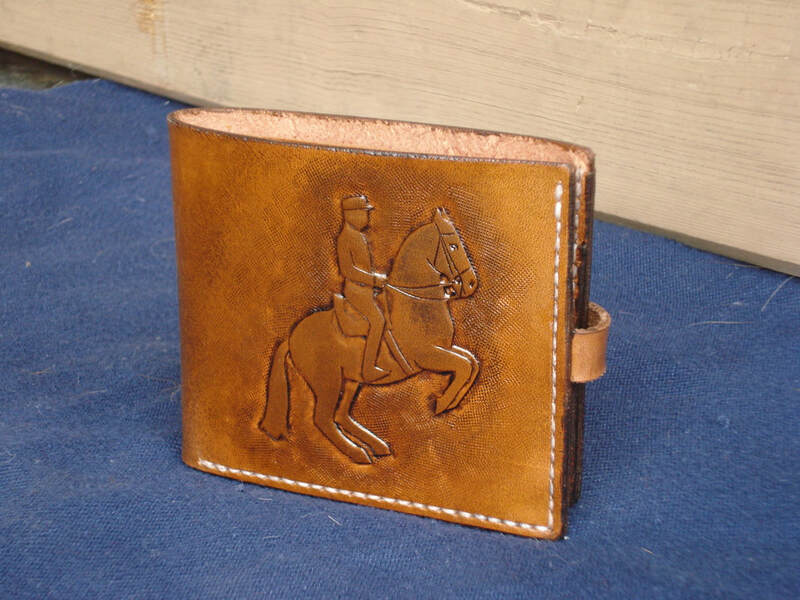 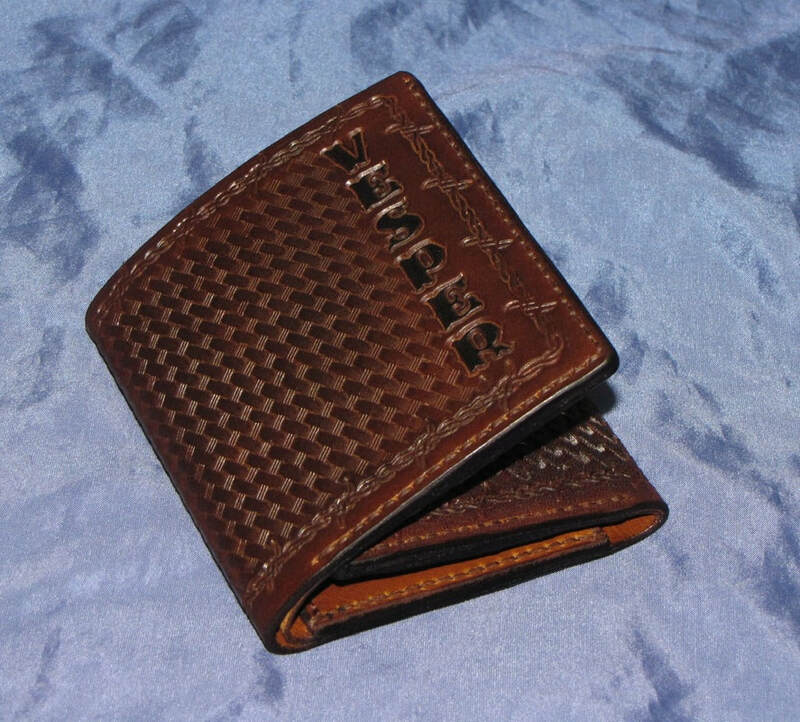 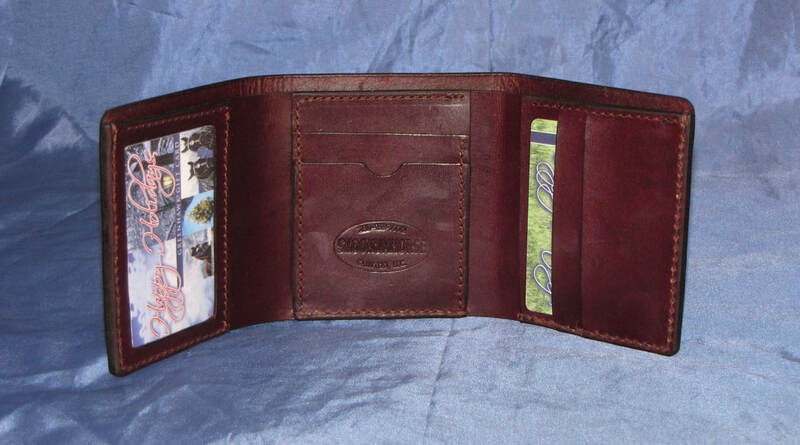 *Every wallet is hand made and custom made to fit your needs. 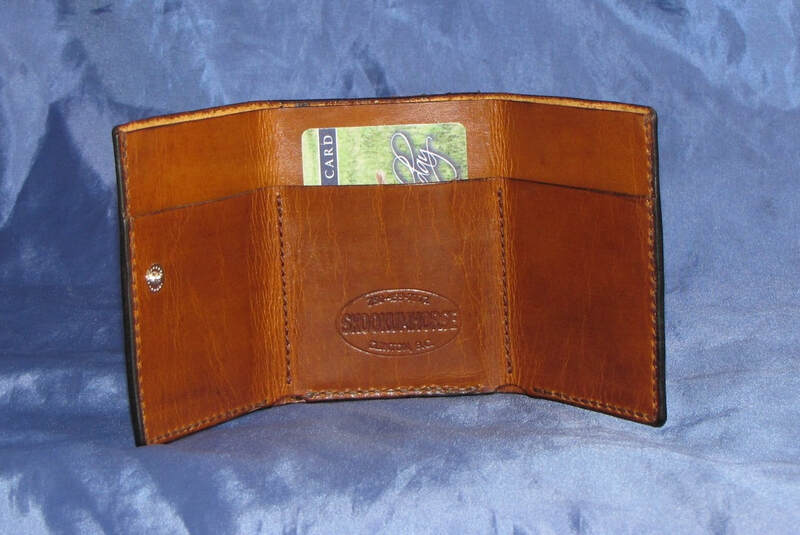 *The craftsmanship and materials are guaranteed. 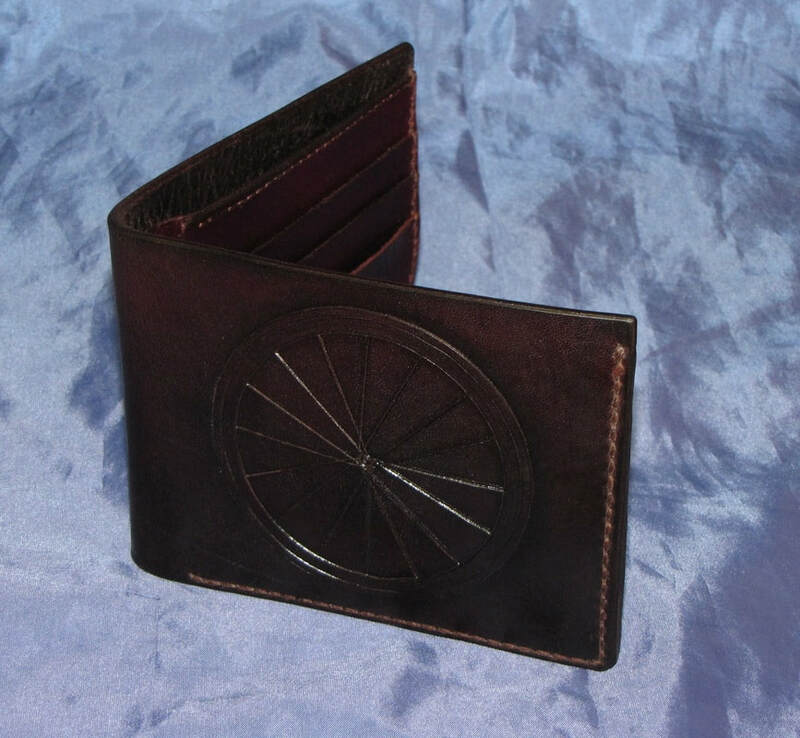 Check out the Design Page for options on conchos, borders, basket weave tooling and leather colors.